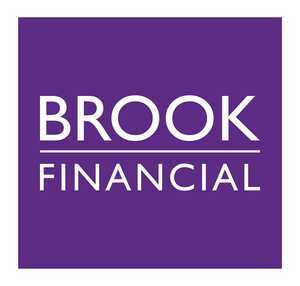 Brook Financial is a team of outsourced accounts professionals delivering a range of accounting services to ensure the most effective financial management within a business. Helping you know where your business is in financial terms at any point in time. From management accounting, cash flow forecasts, budgeting and bookkeeping through to developing internal accounting procedures, we can take the administrative burden away leaving you with more time to concentrate on developing and running your business. We also act as a valuable link between you and your accountant. It is important that our clients understand the accounts that we prepare, which is why we always take the time to explain the figures to them and explain how the results may impact their business and tax position in the future.